Derry Bros Shipping are one of Ireland’s leading booking agents for the shipping industry specialising in freight bookings. They reached out to us for help with improving their booking capacity and customer experience. Customer enquiries and communication with shipping lines was all handled by phone. This meant the booking process was slow compared with their competitors. Derry Bros wanted to speed up the pace of transactions whilst improving the customer experience. 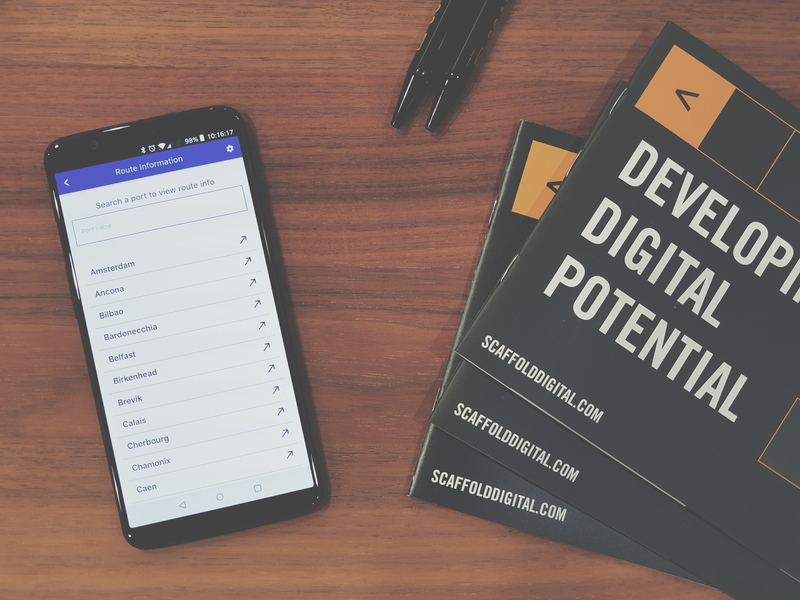 We set out with a three-phase project plan, starting with a mobile app and the overhaul of a pre-existing platform. 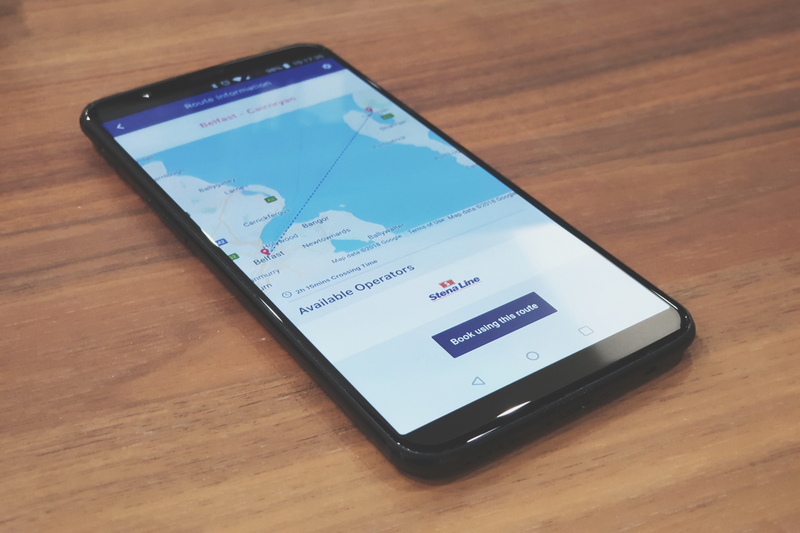 We worked with the technology team at Derry Bros to further develop their existing platform whilst delivering a new app for iOS and Android that allows customers to view route information, view bookings and create new booking requests. With the app delivered and live in both stores, our attention is now focussed on improving the transaction time to confirm bookings with shipping operators by automating this process and in turn reducing the number of support hours needed to cope with bookings. All of this should allow for a huge increase in their capacity to take new bookings and enquiries on a daily basis. We commit to making decisions that benefit our clients, helping meet their objectives.